Alan “Al” Bartlett McLean, husband of Joyce E. (Myles) McLean, passed away on Monday,November 15, 2004 at his residence in Saint John, NB. He was the son of the late Charles Bartlett and Annie Ethel (Granville) McLean. An astute businessman, he was the President of A.B. McLean & Co. Ltd. and Merrill McLean Ltd. in Montreal, Quebec. Alan is survived by his wife, Joyce; four foster sons, several cousins, nieces and nephews. Predeceased by his first wife, Amy (Evans) McLean; two brothers, Frank and Maynard and one sister, Marian. Alan B. McLean, a native of Saint John, NB, overcame many challenges in his childhood to become a caring, generous and successful community member. Alan McLean’s father, sea Captain Bart McLean, died when Alan was two years old. His mother had to raise five children on her own. Alan remembered that there were no books, no bicycles, and everyone’s energy had to go into making ends meet. He learned early in life that we all have to look after each other. Alan McLean quietly accomplished exactly that in the community ever since. He fostered four boys from “the Orphanage” who attest to his kindness, as he supported them through their education, training and subsequent careers. They maintained regular contact into adulthood and were regarded as part of the family. Al was an avid tennis player, enjoyed singing, boating and his summer home at The Range, Cumberland Bay on Grand Lake, NB. Alan and Joyce were married for over 25 years. They enjoyed life both in Saint John and at their cottage at Grand Lake. Joyce trained as a nurse at St. Joseph’s Hospital and has many fond memories of her experience with them before she entered private nursing. She is proud to note that at one time there were 21 family members all nursing in our community. Alan generously supported many charitable causes during his lifetime. He made a number of significant bequests to the healthcare, social service and education fields, as well as to the Greater Saint John Community Foundation, which will make a real difference to many worthwhile charities of Greater Saint John. 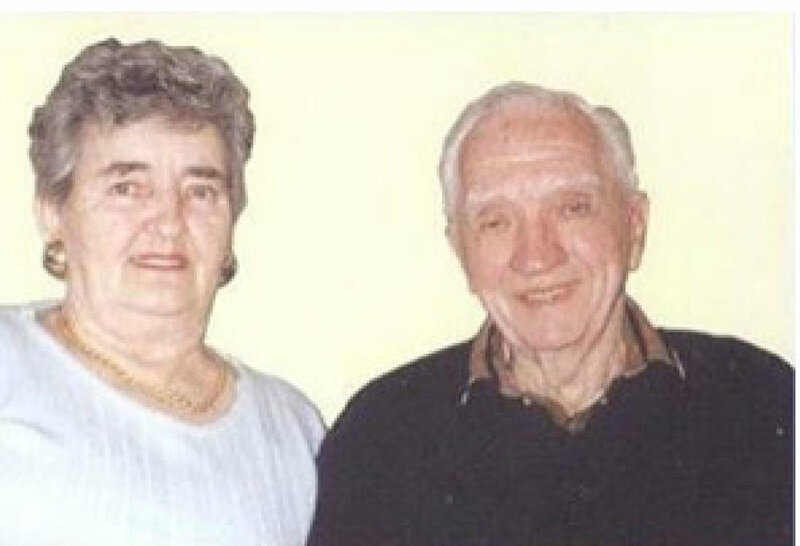 Joyce E. McLean has named a new fund, entrusted to the Greater Saint John Community Foundation, to be known as the Alan B. and Joyce E. McLean Fund in hopes it will also encourage others to follow the generous example set by Joyce and Alan McLean.